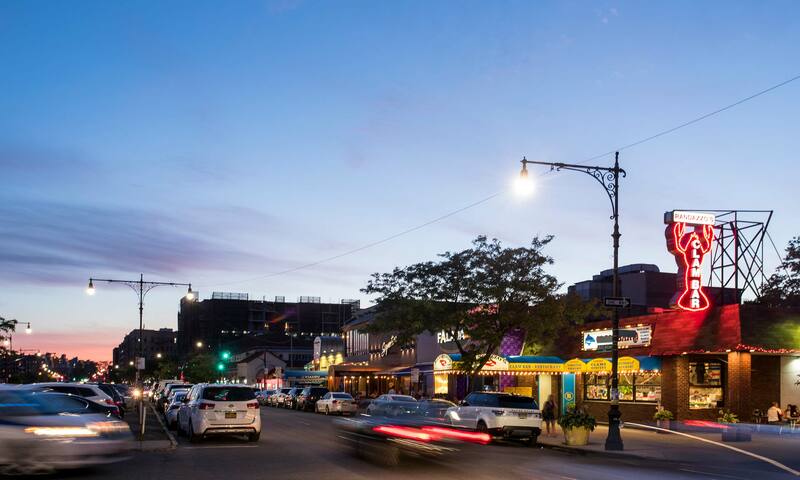 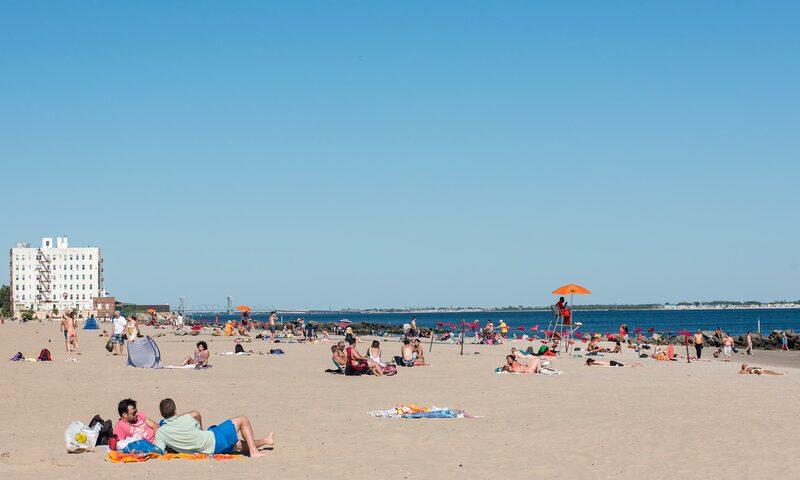 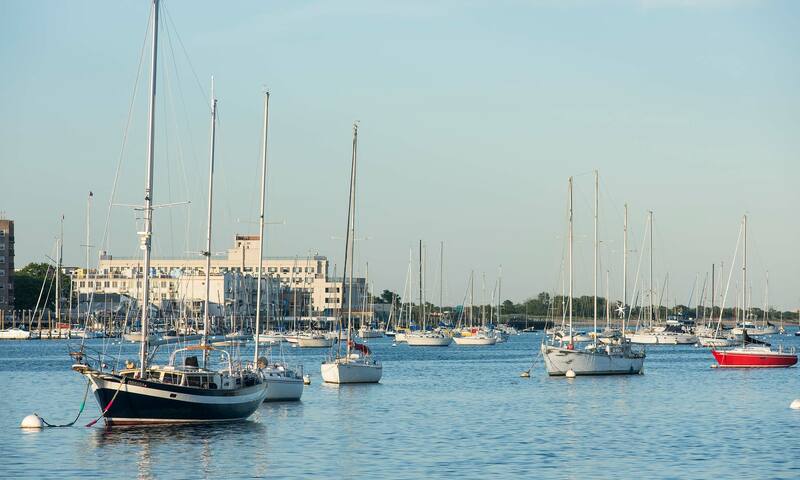 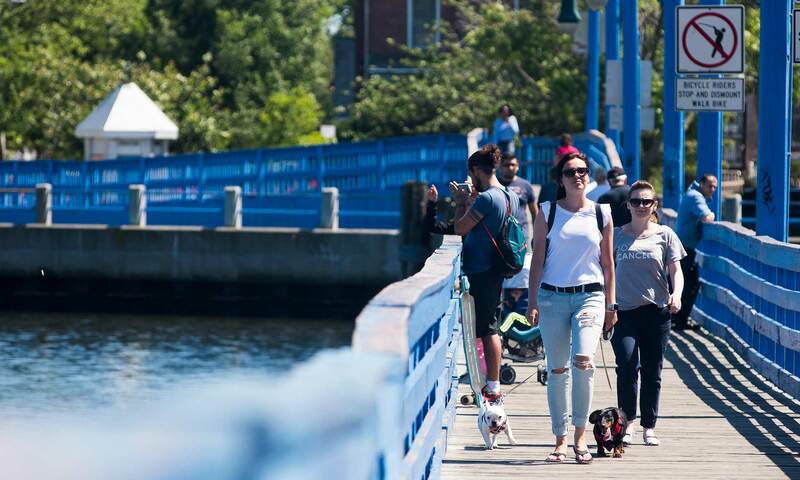 The south Brooklyn neighborhood of Sheepshead Bay, named after the adjacent body of water, has long attracted residents seeking a relaxed waterfront lifestyle amid the bustle of the city. 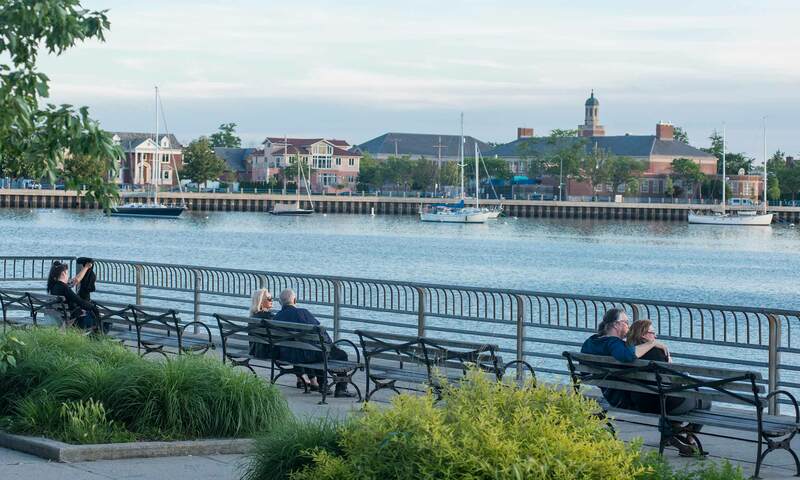 Residential streets lined with single-family homes retain old Brooklyn charm while the lively waterfront district reflects an enduring nautical history. 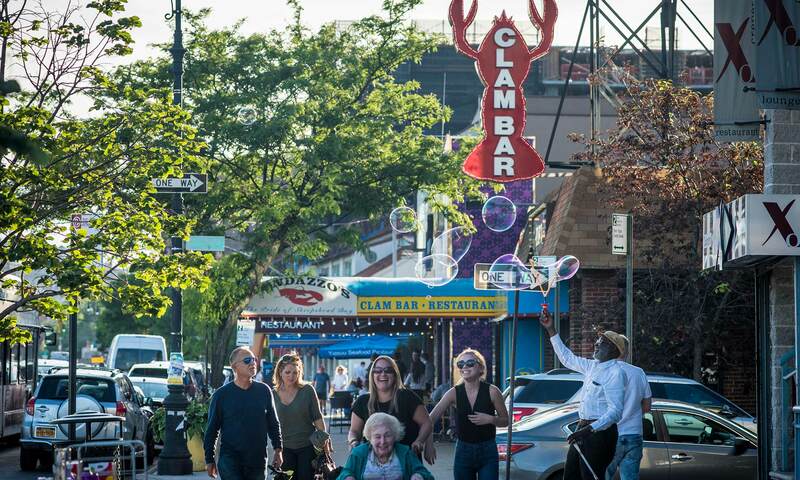 Fishing boats still dock along the bay and local institutions like Randazzo’s Clam Bar and Stella Marais Bait and Tackle continue to thrive. 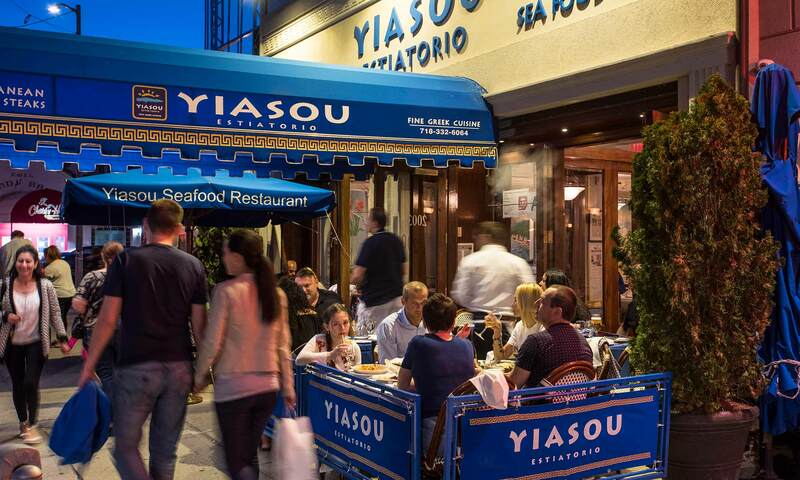 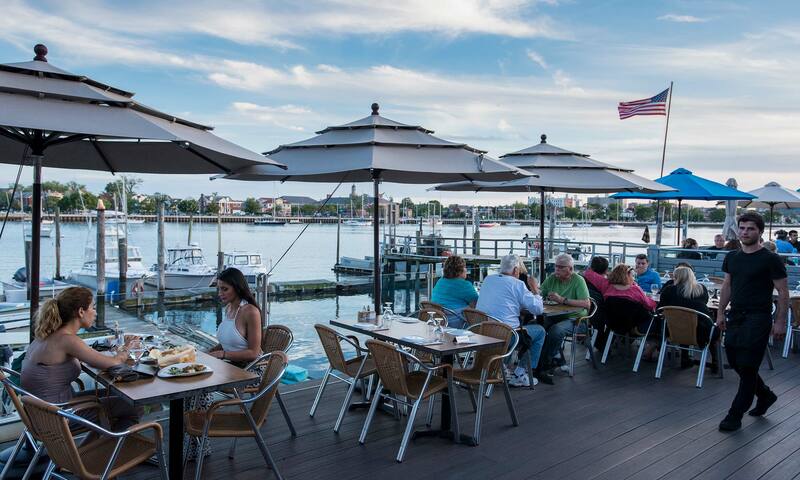 The neighborhood’s rich diversity has yielded an eclectic dining scene that includes Turkish, Greek and Italian fare, and its proximity to the Atlantic Ocean means easy access to popular seaside destinations. 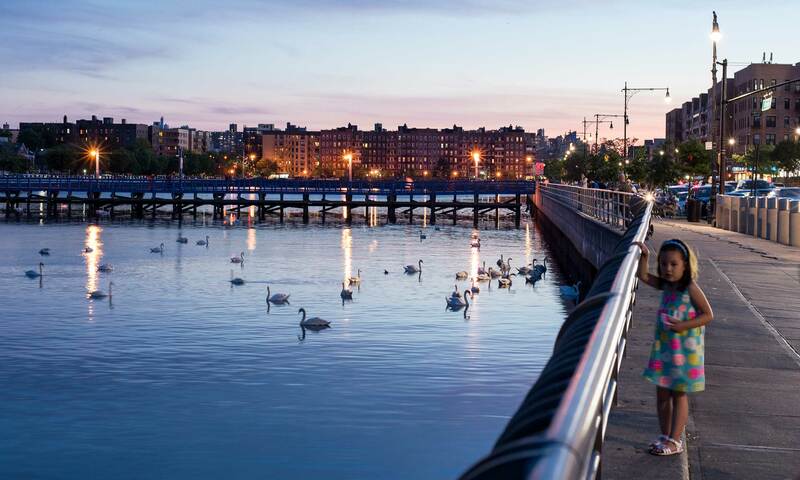 The Ocean Avenue Pedestrian Bridge offers a direct route to Manhattan Beach, a quiet stretch of picnic-friendly oceanfront, and historic Coney Island and Brighton Beach are just one subway stop away. 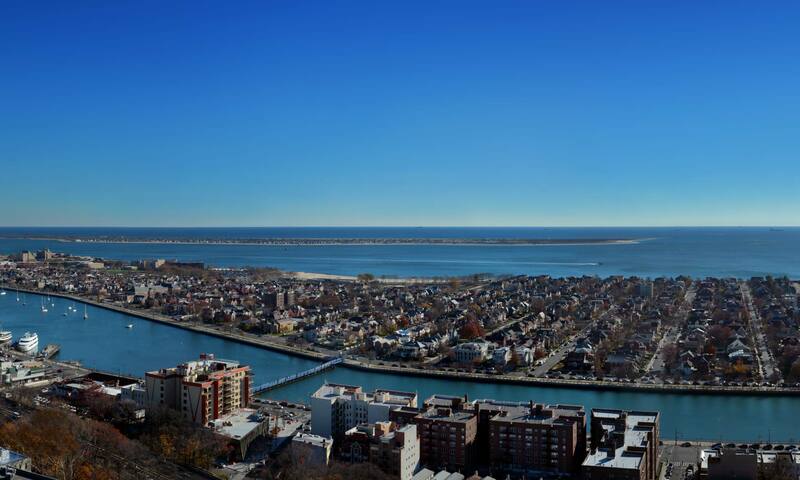 1 Brooklyn Bay is sited next to the express train station to Manhattan.